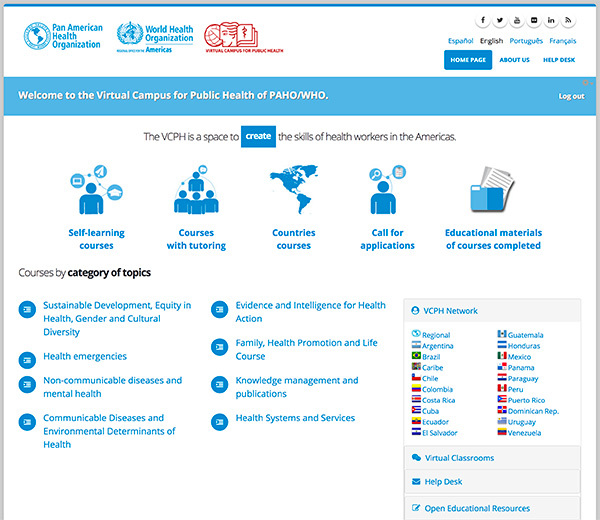 The Virtual Campus for Public Health has a new visual interface for the Regional Portal. More simple, attractive, fast, comfortable and friendly for navigation. A new section were you will find courses grouped according to thematic areas. 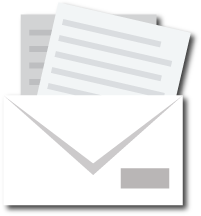 A new category to find subregional and country courses. Possibility for the user to change to the previous theme.